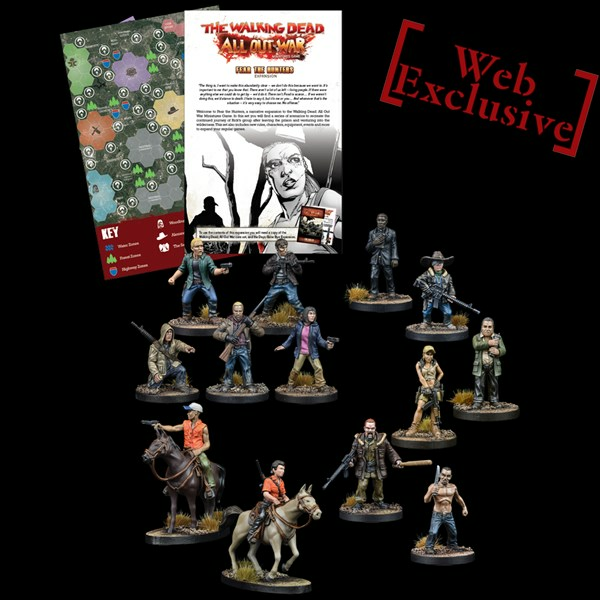 Wave Five of The Walking Dead: All Out War is HERE! This wave is centred around the cannibalistic Hunters and their desperate quest for flesh. There's a whole bunch of tasty new boosters and a great expansion to top it off. 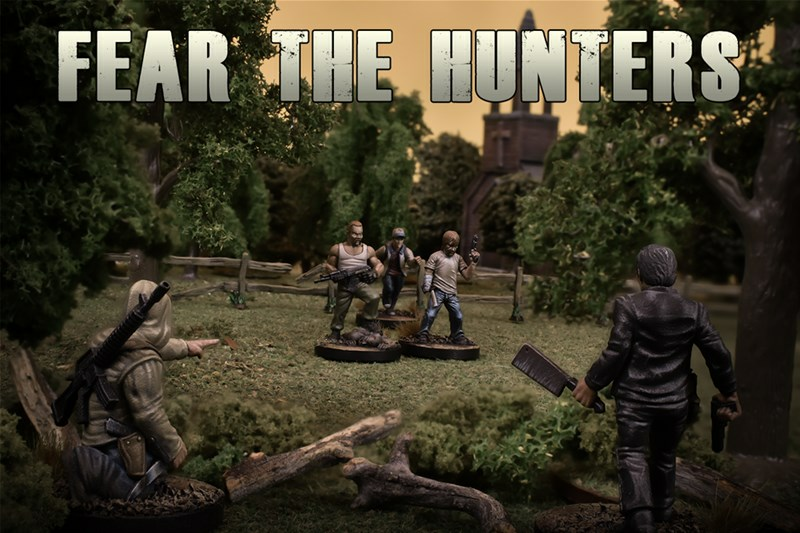 This includes brand new miniatures, plus a developed map-based campaign system for you to sink your teeth into.